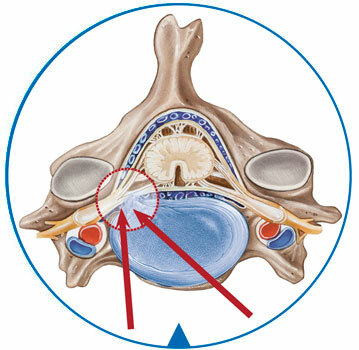 CESSYS® Ventral allows the minimally invasive treatment of cervical disc herniations. It uses an anterolateral approach through the disc space directly to the site of herniation. The intervention can be carried out either under general anesthesia or under monitored anesthesia care (MAC). MAC is generally associated with less anesthesia risks and offers the advantage of immediate patient feedback if there is any contact with the neural structures.